Interior views of the Church of the Resurrection, viz. Great Dome (fig. 1), Calvary (fig. 2), Greek Chapel (fig. 3), Chapel of S. Helena (fig. 4). Ruined mosque, north of Ba'albek. Rudely built of ancient materials. 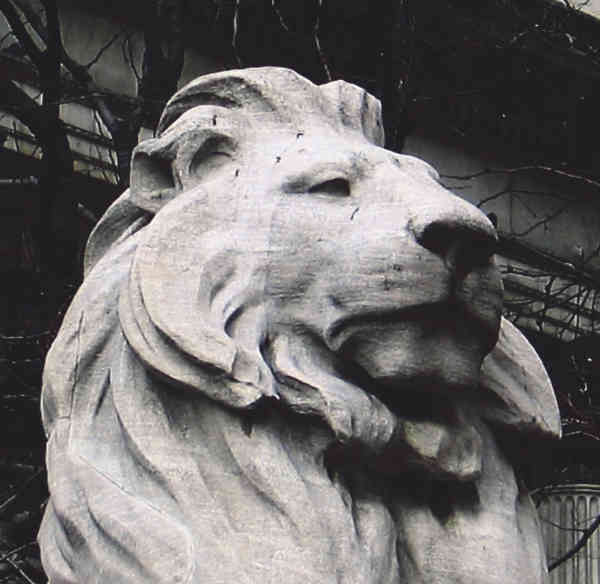 There are ten columns of polished red granite and eighteen limestone columns, all surmounted by richly carved limestone capitals. A new map of ancient Thrace, as also of the northern parts of Old Greece, viz. Macedonia, and Thessalia. A map of ye English empire in ye continent of America. Viz Virginia New York Mary Land New I[J]arsey Carolina New England. 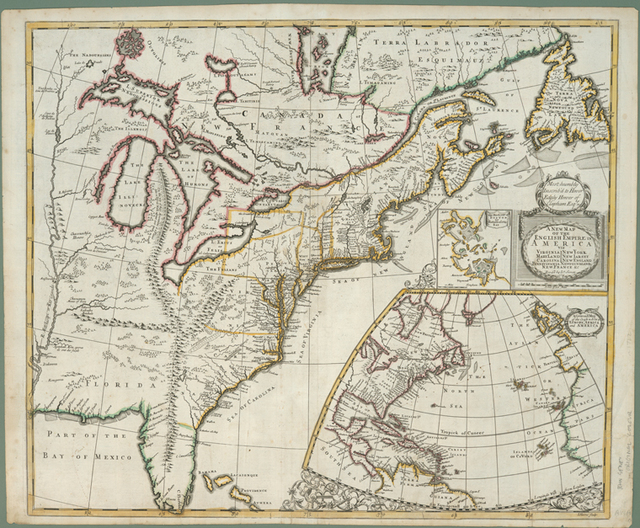 A new map of the English empire in America : viz. 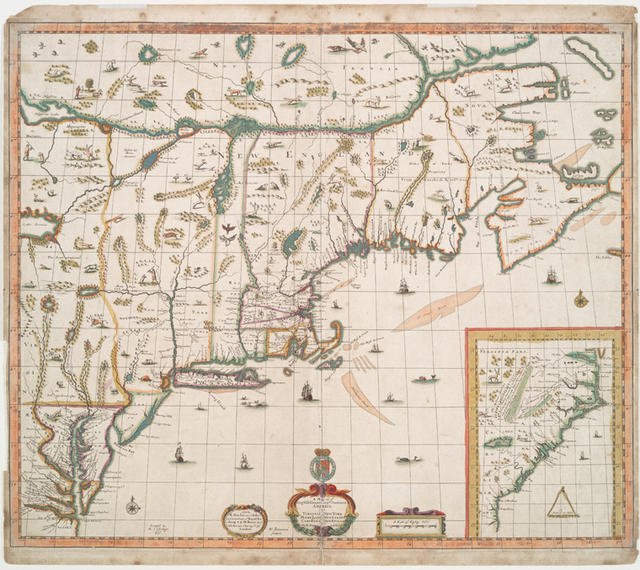 Virginia, Maryland, Carolina, New York, New Iarsey, New England, Pennsylvania, Newfoundland, New France &c.
A new and general map of the middle dominions belonging to the United States of America : viz. 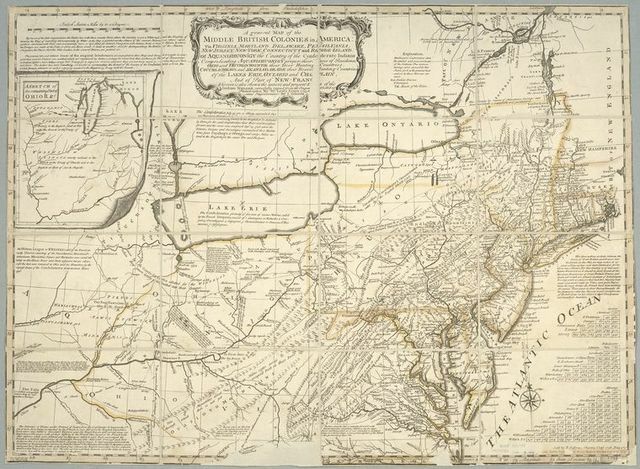 Virginia, Maryland, the Delaware-counties, Pennsylvania, New Jersey &c. with the addition of New York, & of the greatest part of New England &c as also of the bordering parts of the British possessions in Canada. 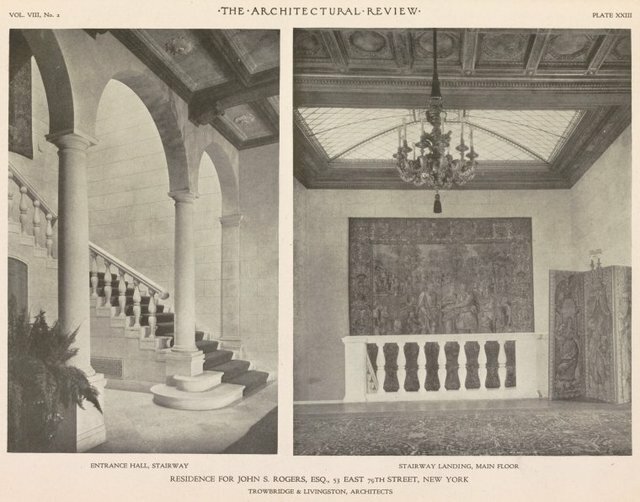 Interior views of the Smithsonian Institution, Washington, D.C.. Interior views of Immaculate Conception showing the central altar.